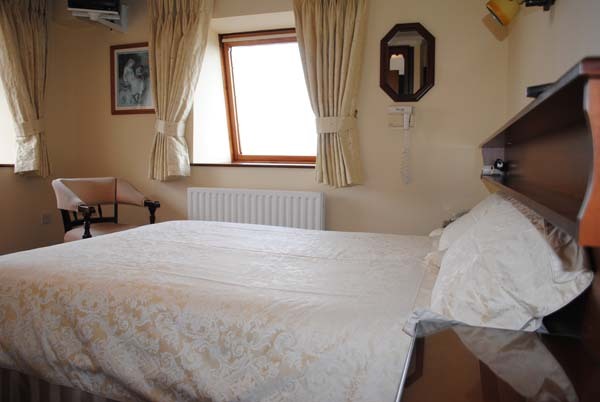 The Bayview is a fabulous 3 Star family run Guest House situated on the Wild Atlantic Way overlooking the Atlantic Ocean, Twelve Pins, Aran Island, Connemara & The Cliffs of Moher. 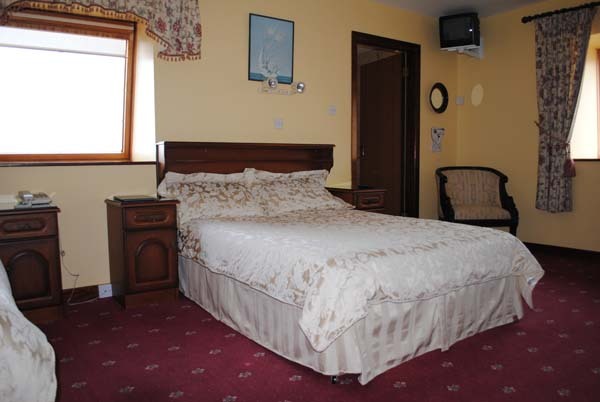 Spanish Point is the ideal location for water sports, fishing, walking, touring the Burren, Cliffs of Moher etc. Go to Visitspanishpoint.ie for more info. 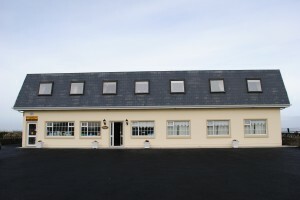 We are loacted just a short distance from Spanish Point Beach and The Armada Hotel. Spanish Point Golf course is also a 5 minute drive from the guesthouse and we are close to excecutive restaurants & hotels. 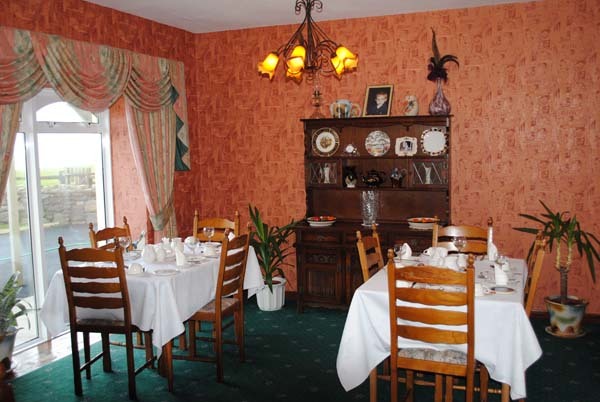 A warm family welcome awaits you as you enter the Bayview Guest House. Bayview Guest House. All Rights Reserved.